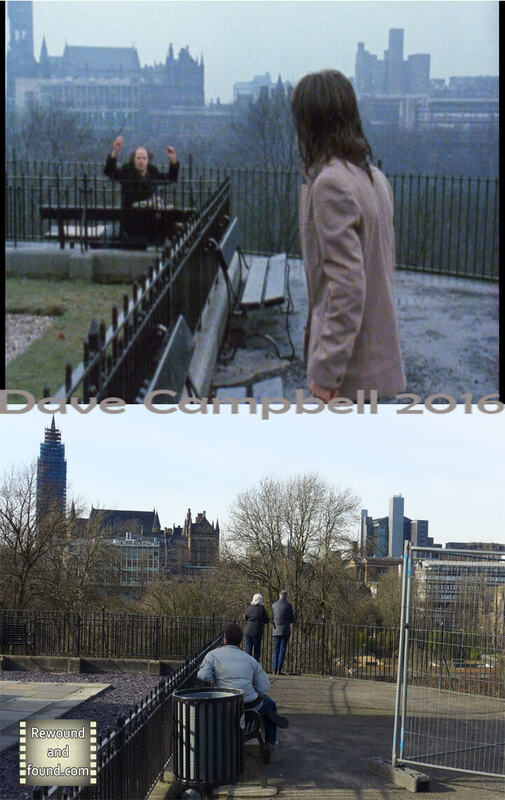 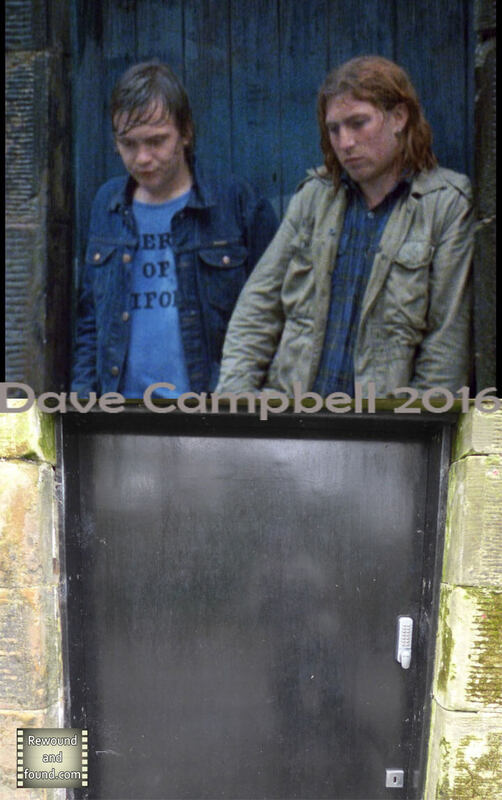 That Sinking Feeling was the first film to be written and directed by Bill Forsyth and was a response to being refused the funding to make Gregory’s Girl. 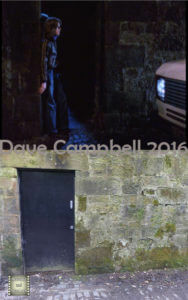 Made on an extremely low budget and recognized by the Guinness book of records as the lowest budget feature film to be released in cinemas. 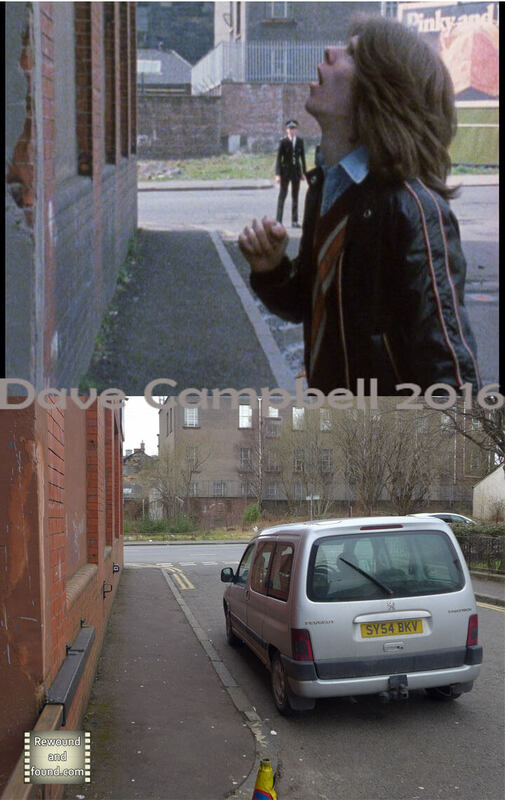 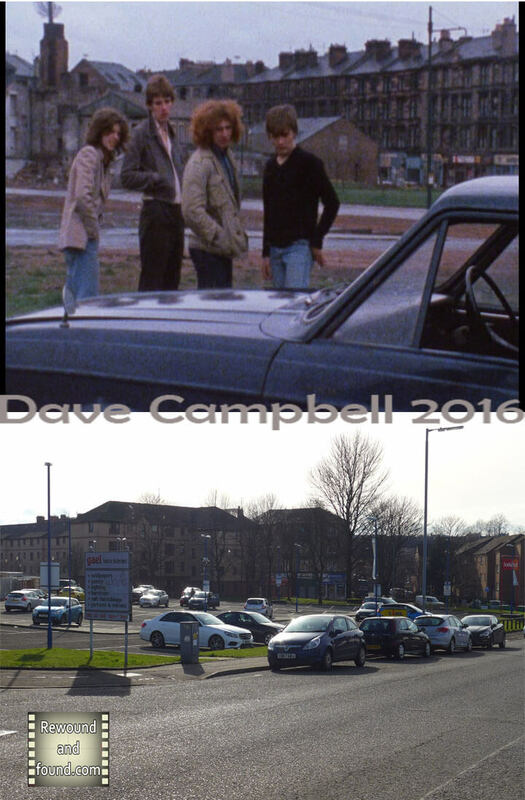 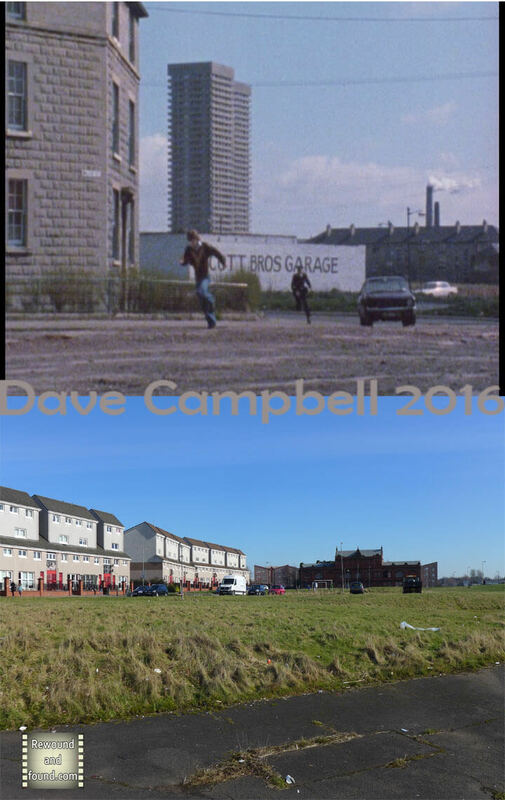 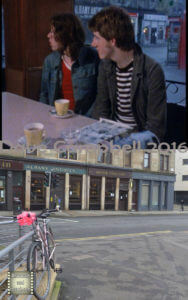 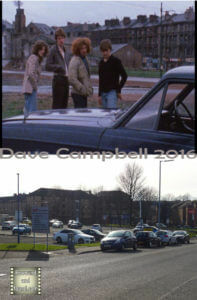 Filmed around Glasgow, often without permits and with borrowed equipment the film stars members of the Glasgow youth theater, many of whom would go on to star in Gregory’s Girl. 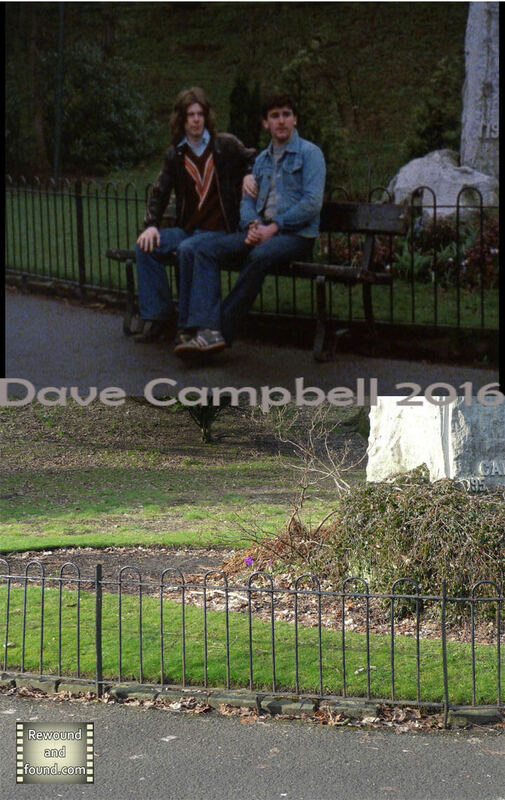 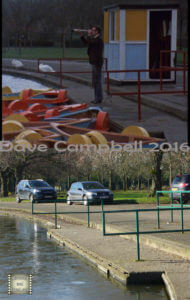 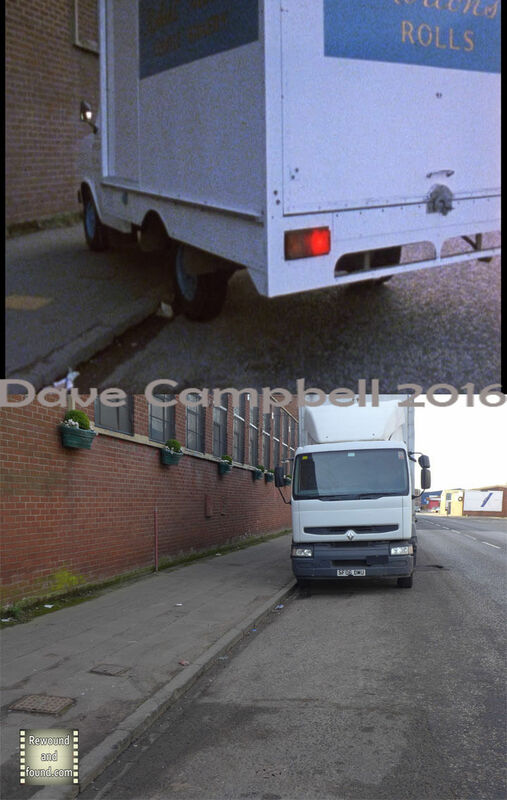 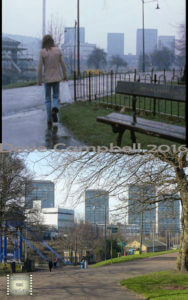 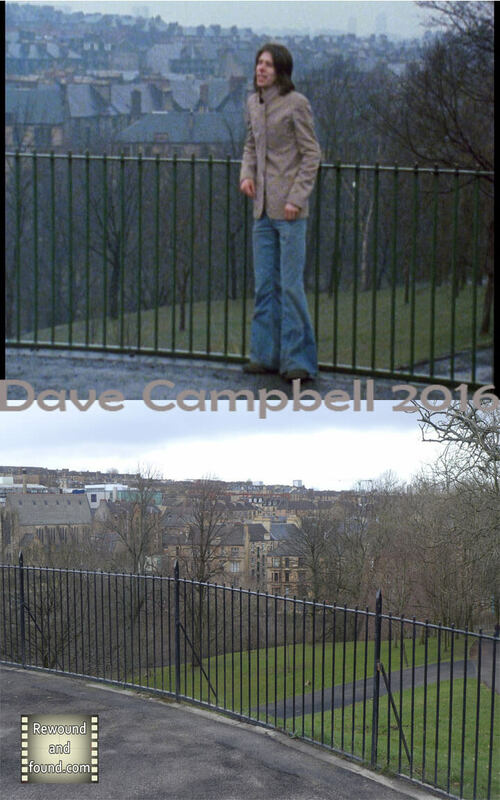 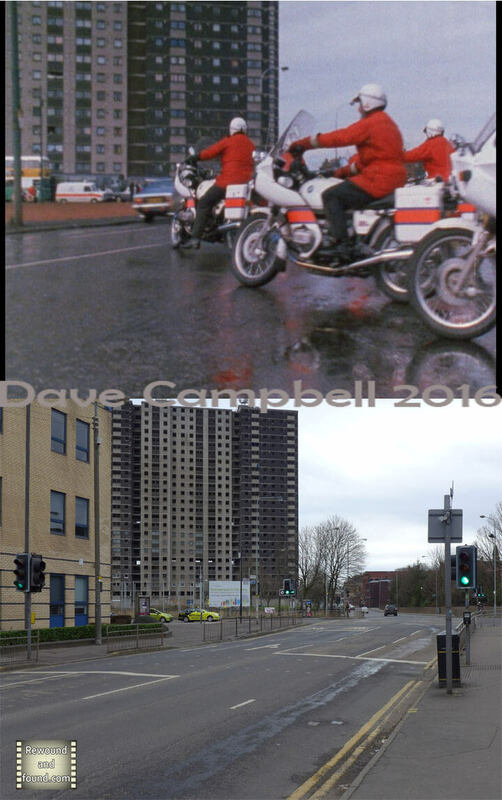 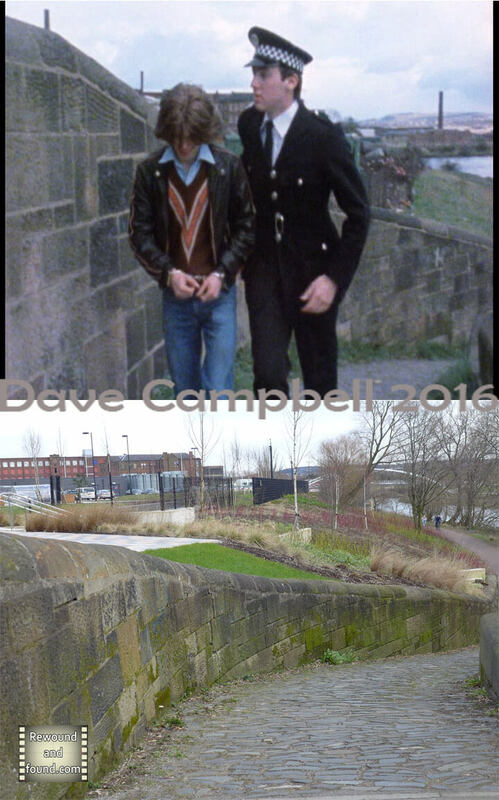 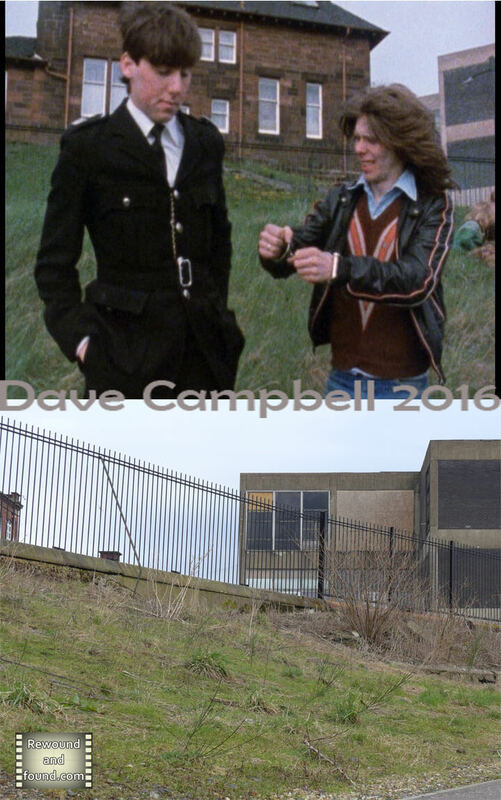 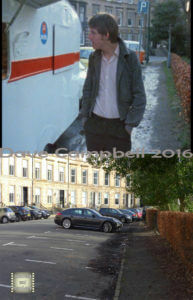 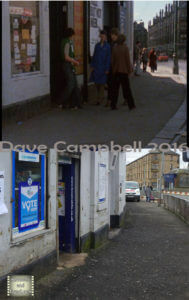 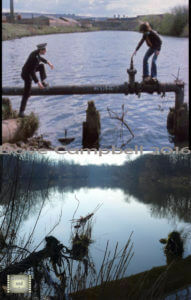 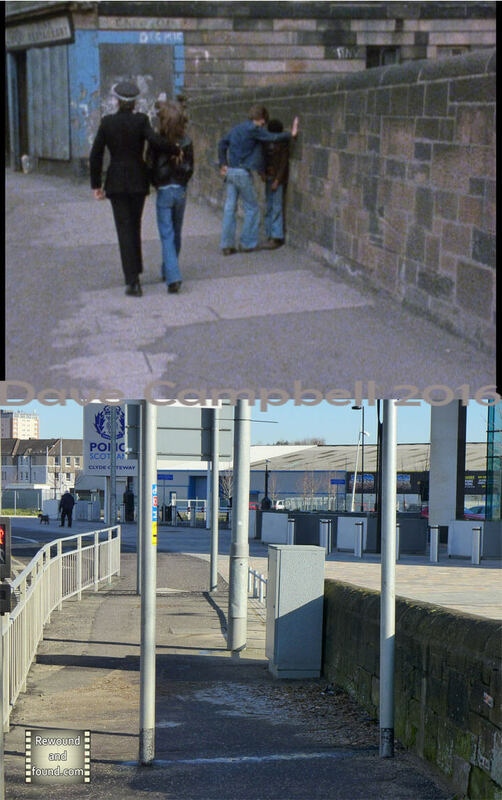 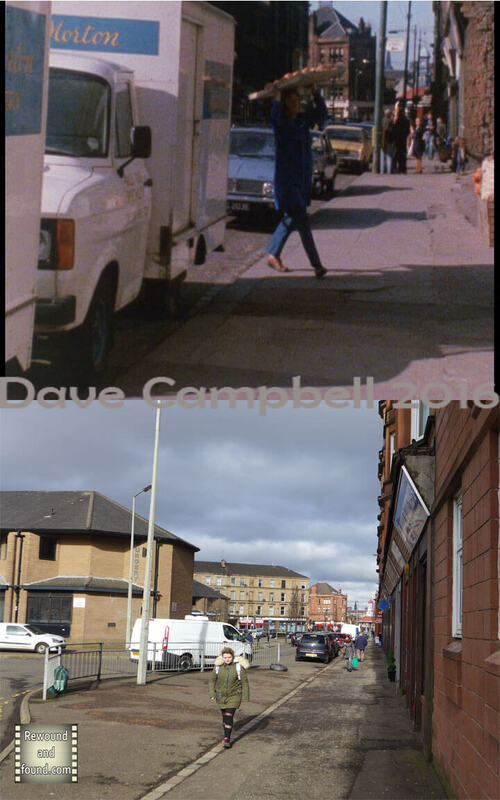 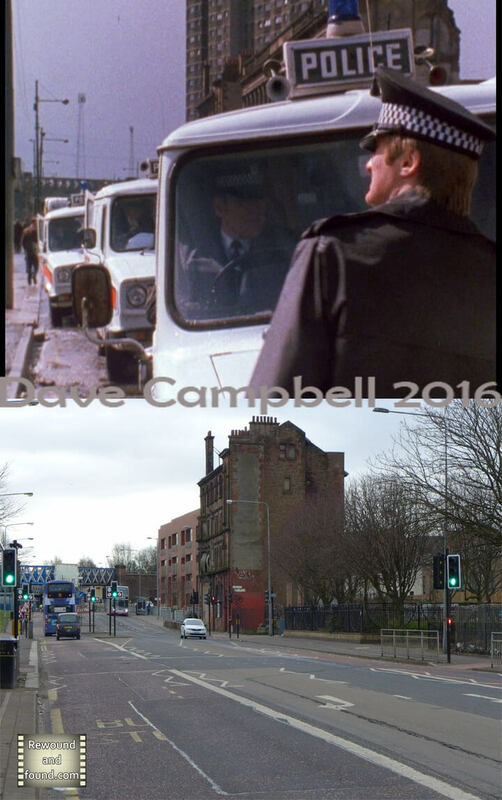 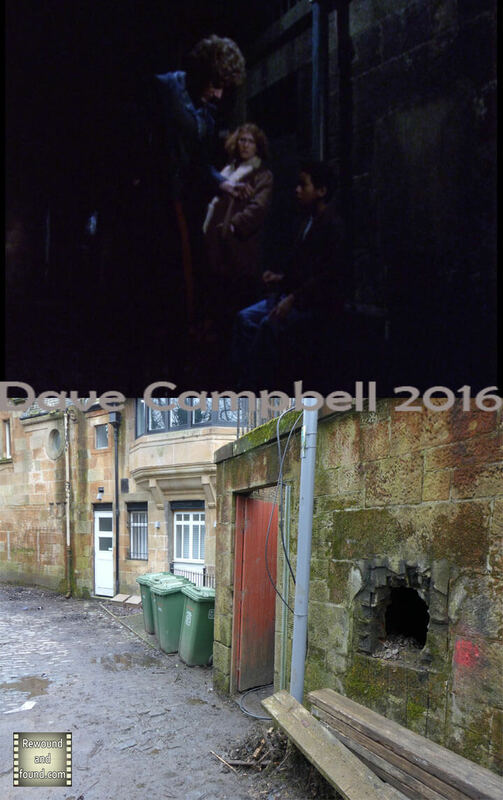 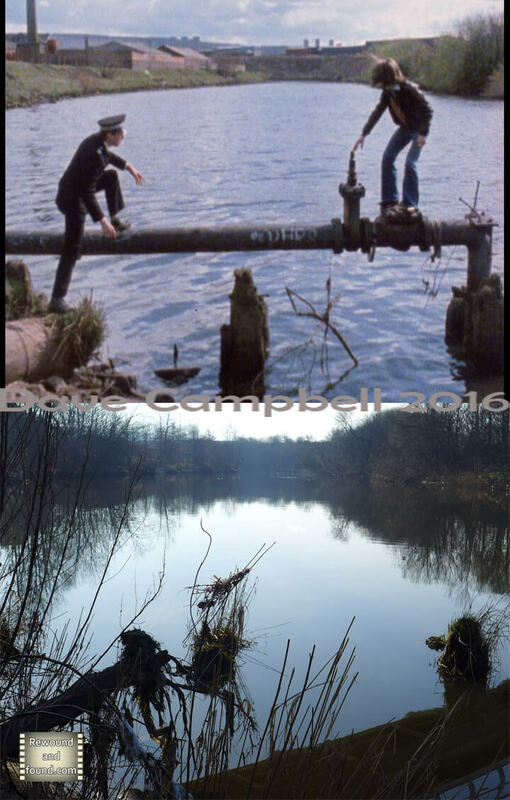 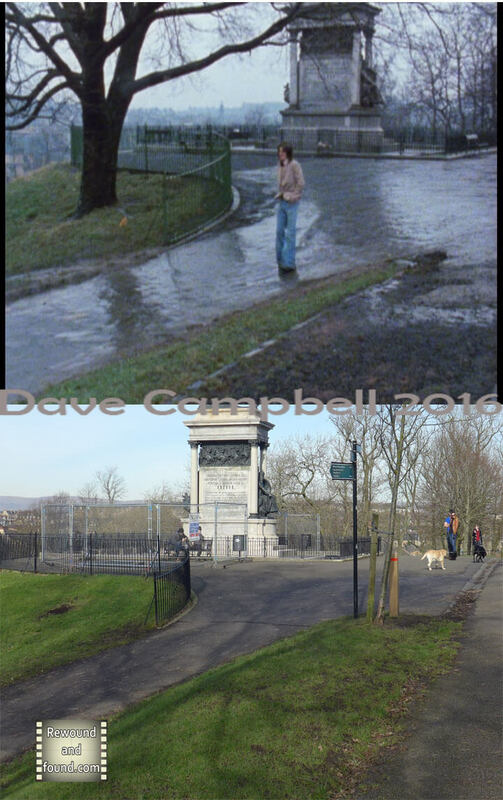 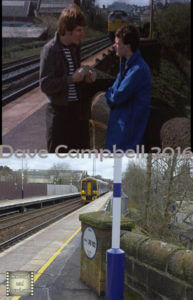 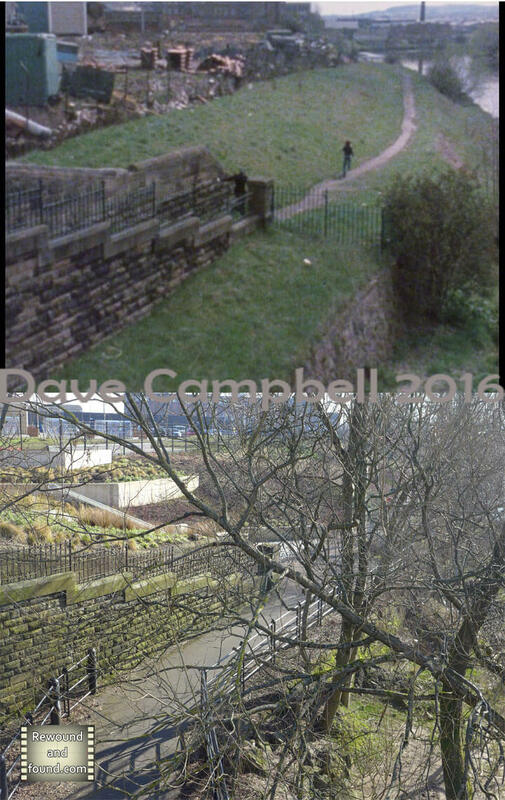 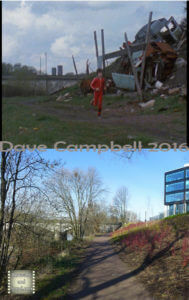 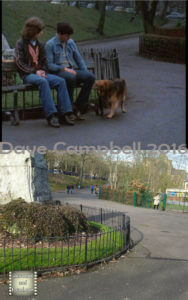 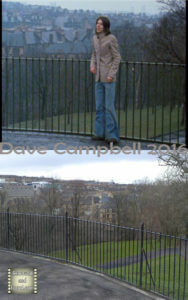 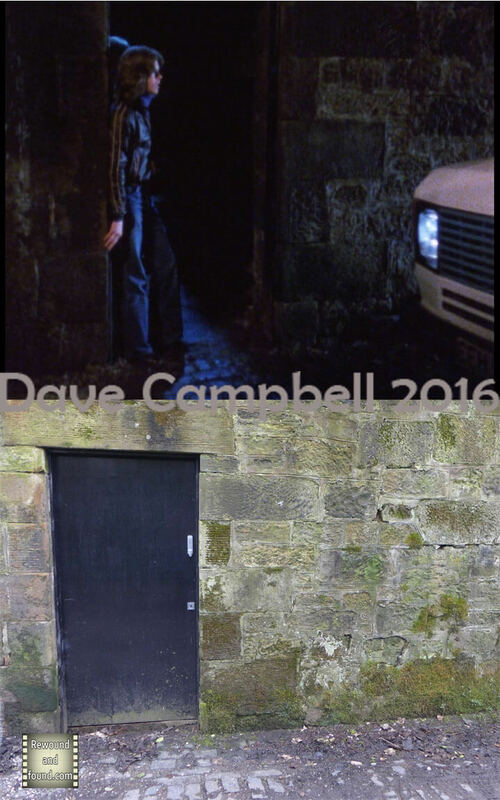 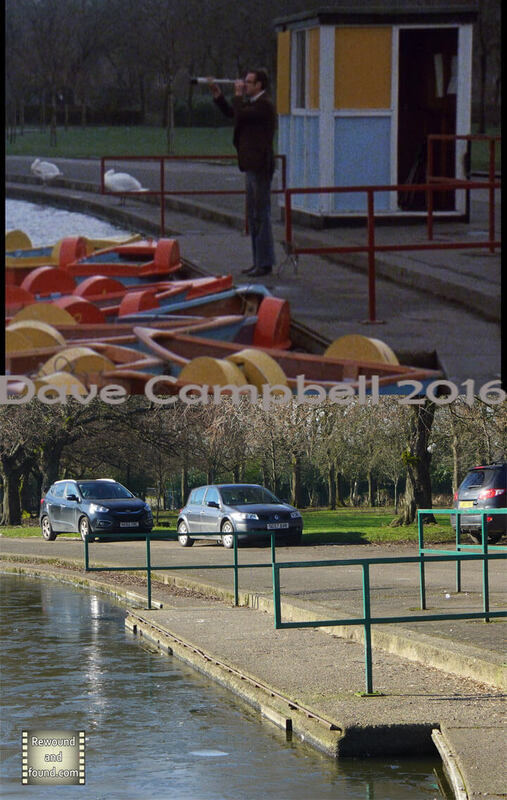 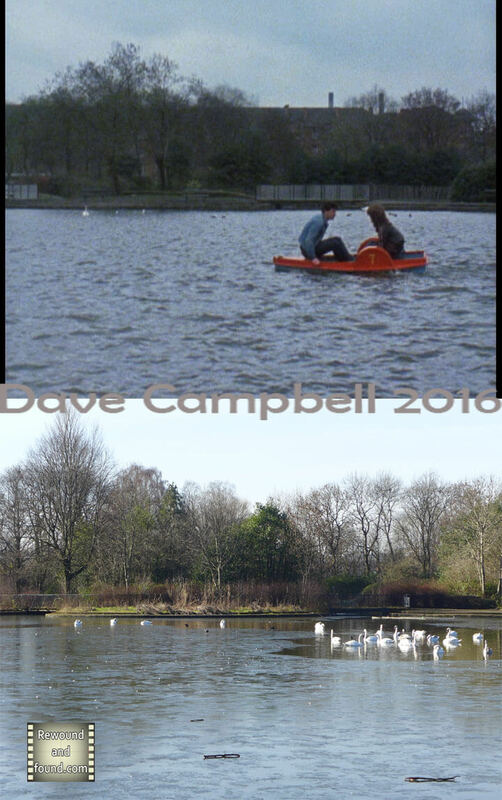 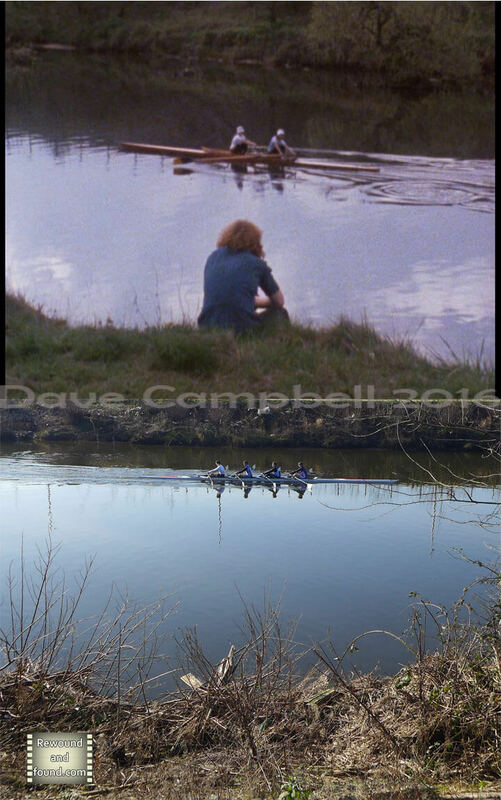 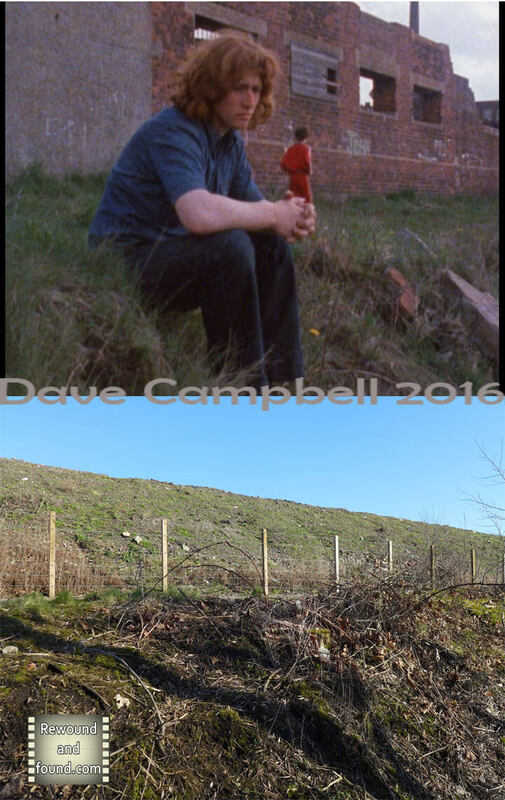 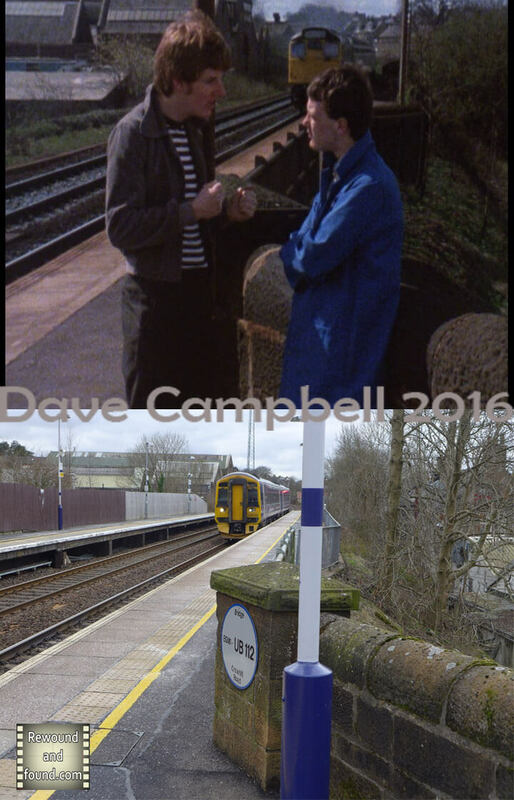 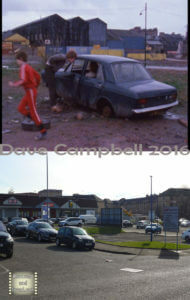 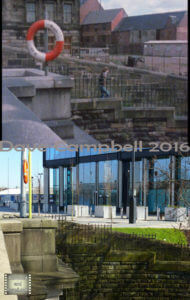 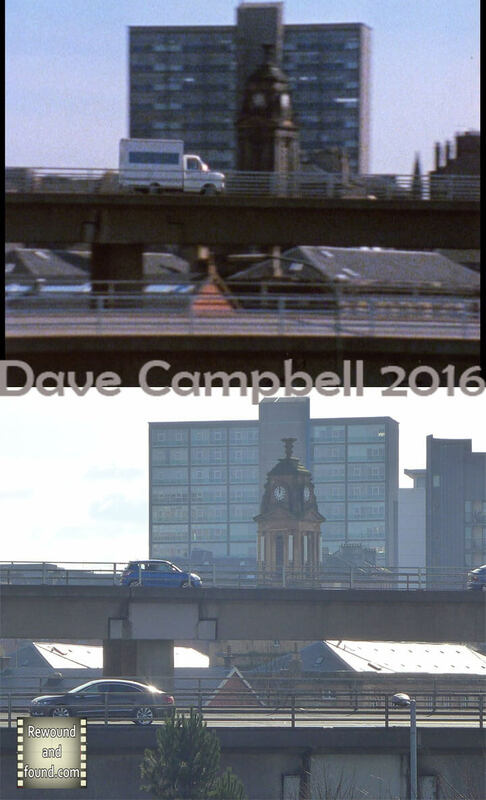 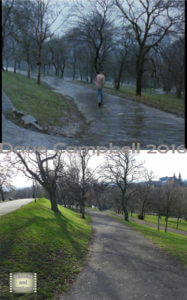 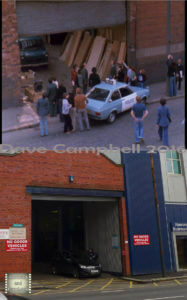 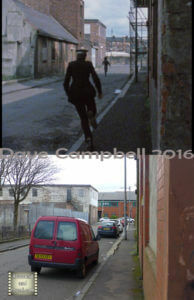 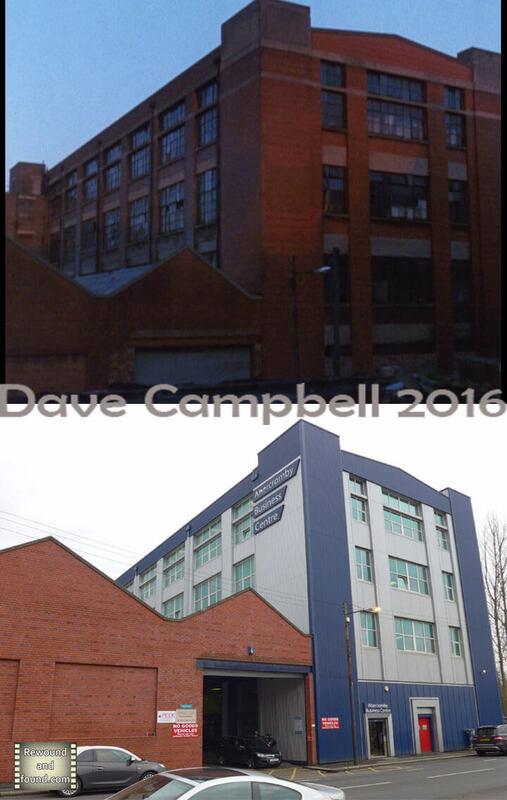 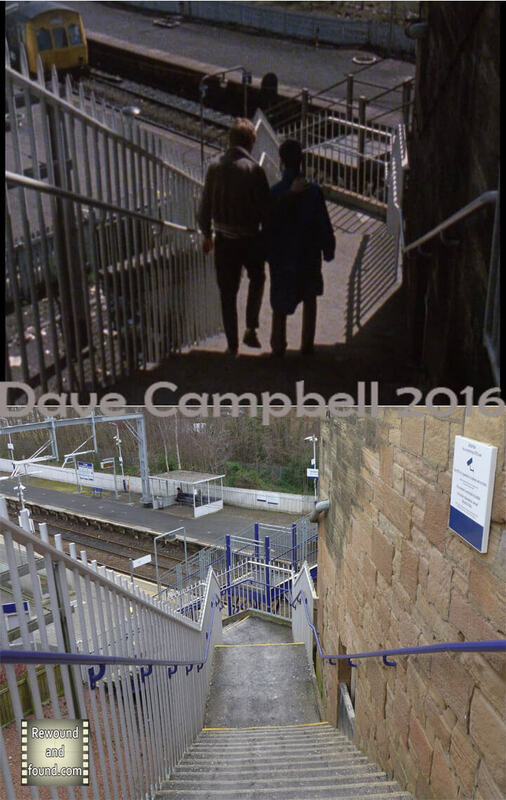 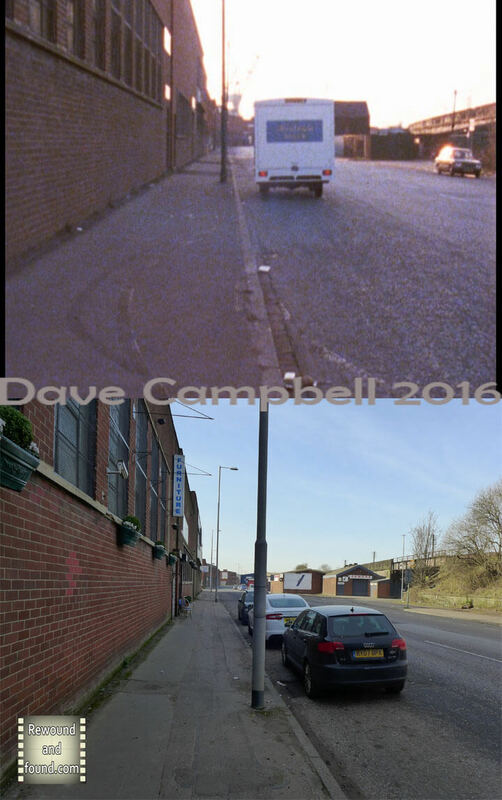 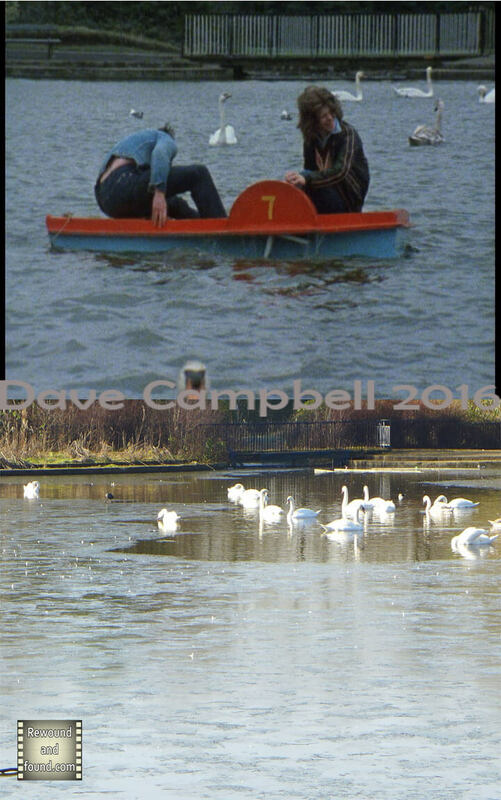 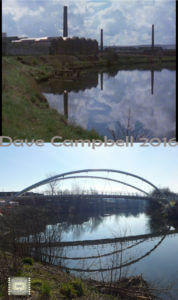 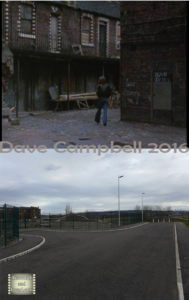 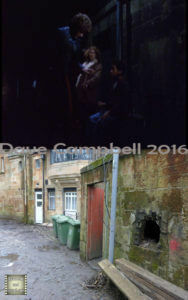 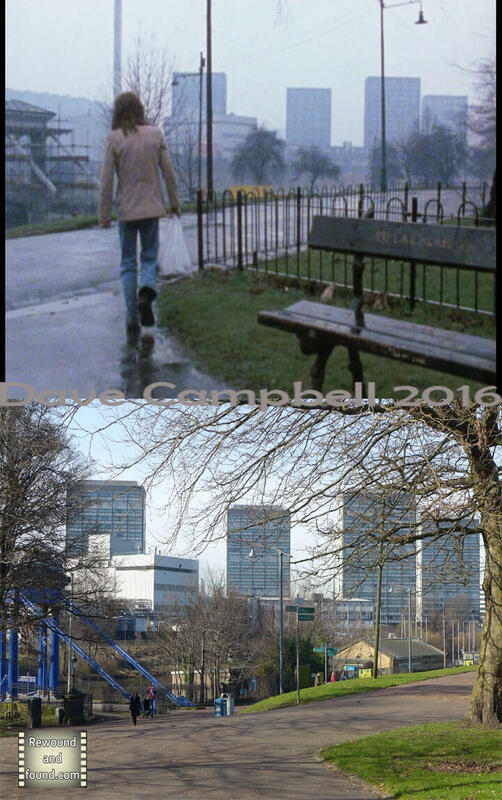 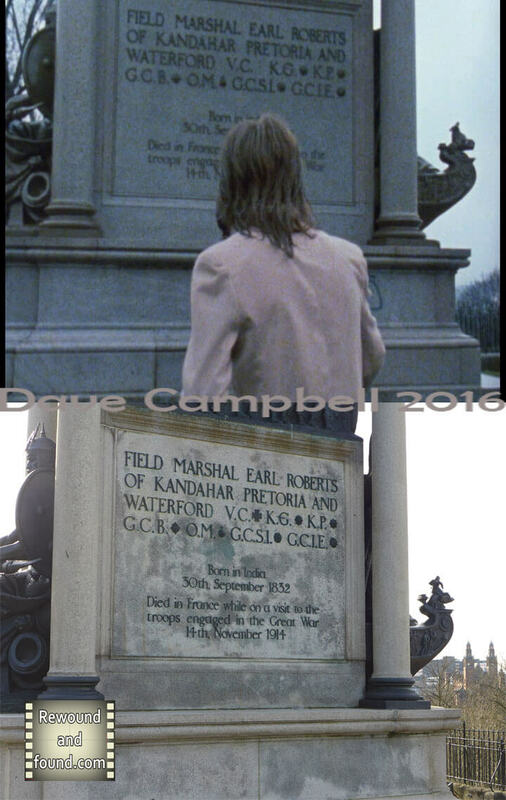 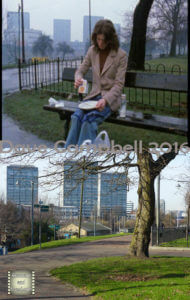 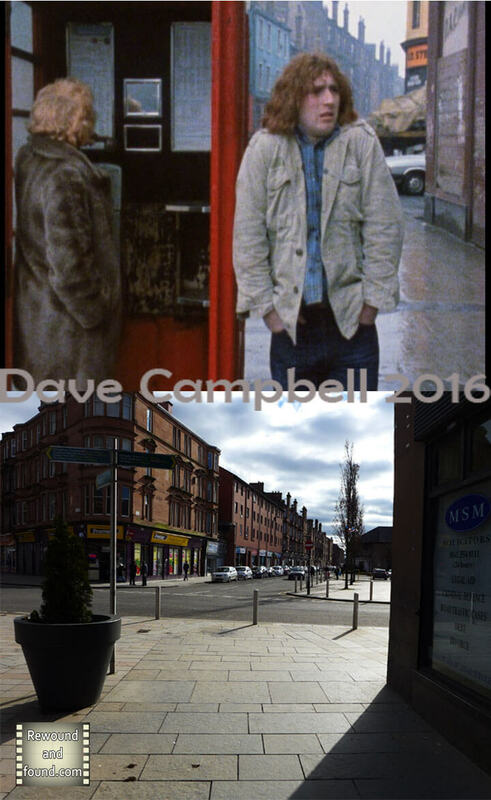 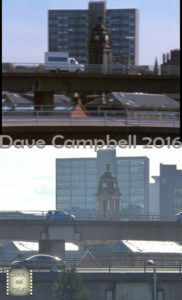 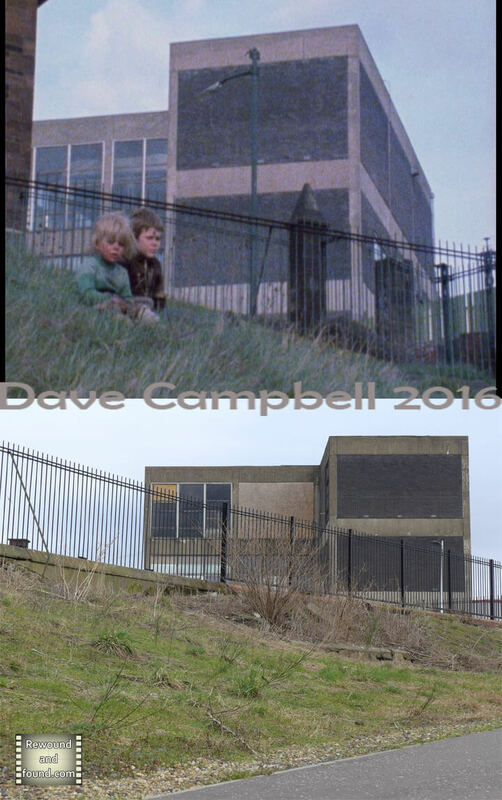 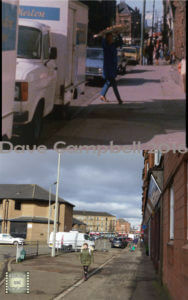 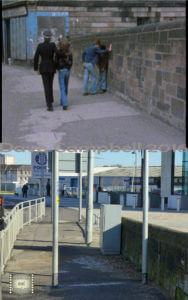 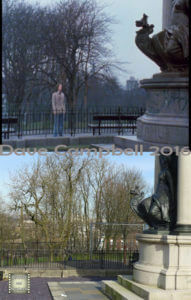 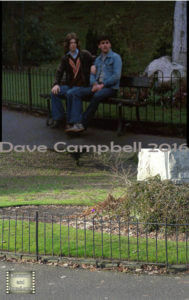 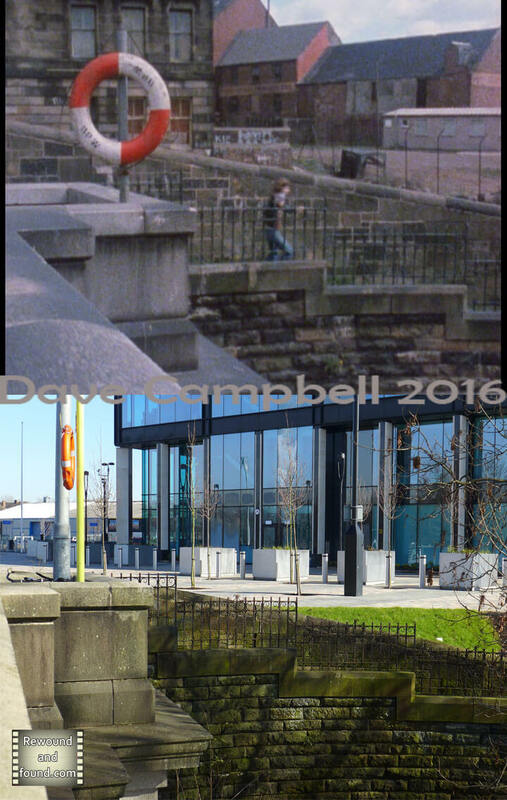 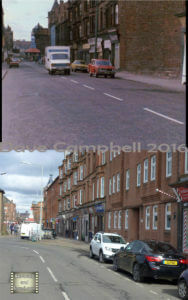 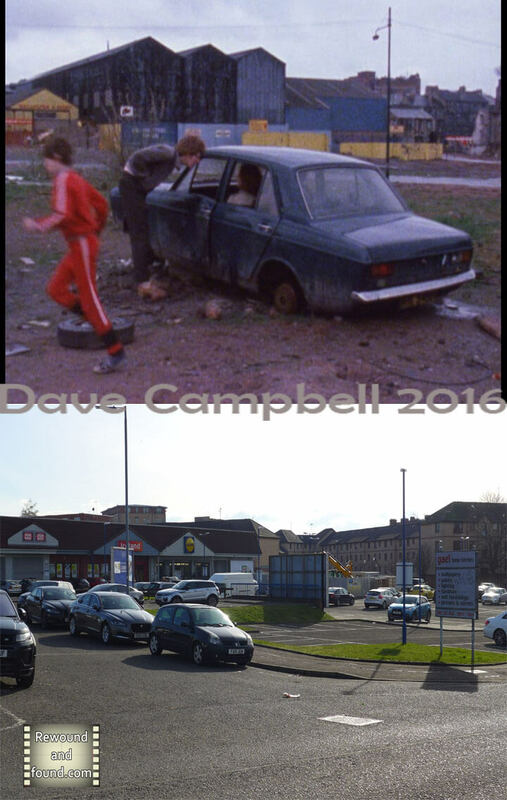 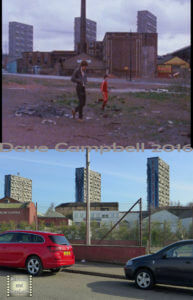 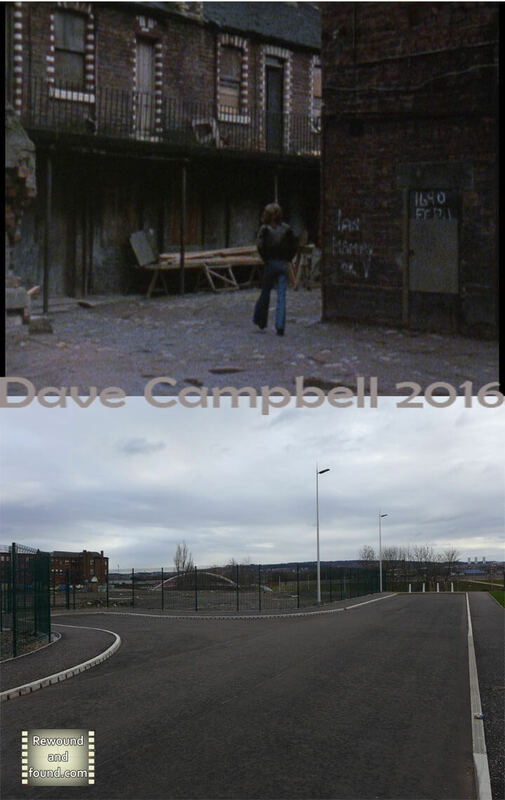 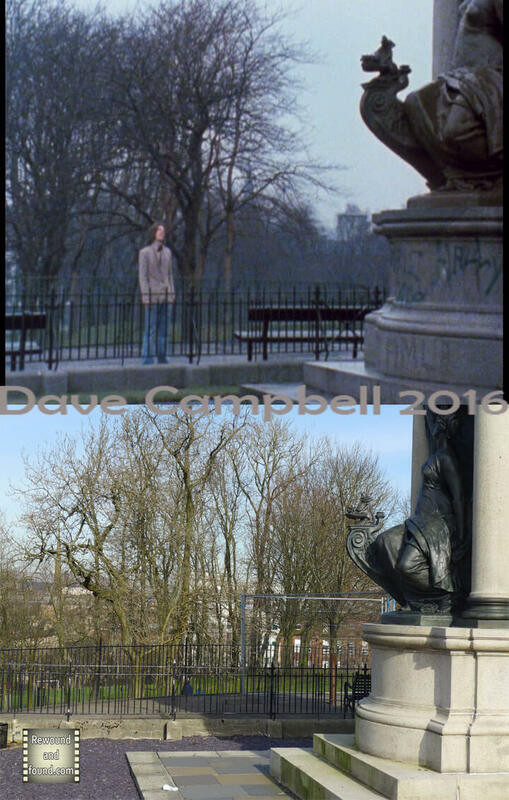 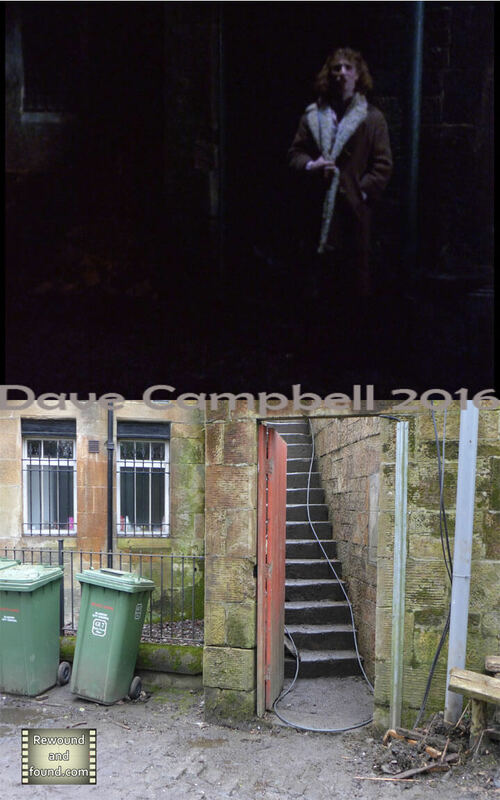 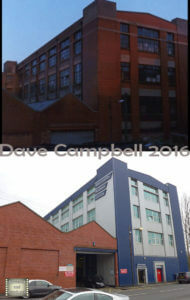 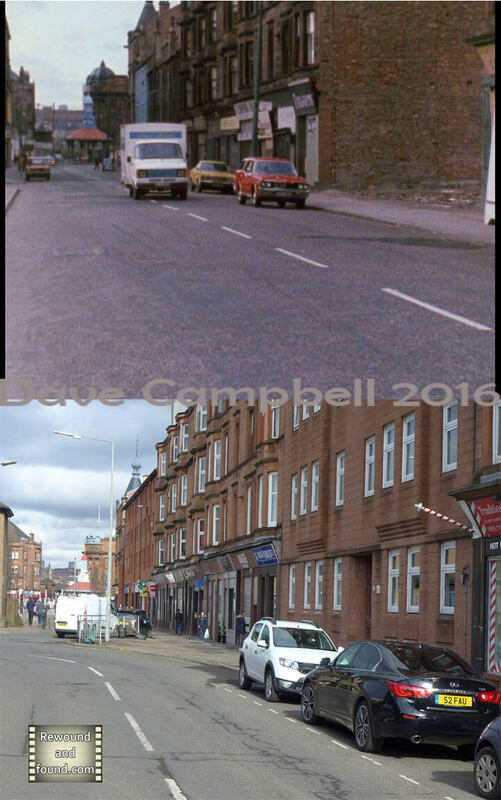 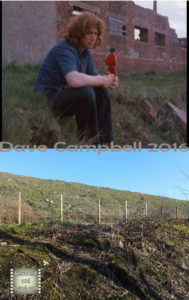 There was very little location information available when I set out on this project so a lot of travelling to where I thought places might be along with a lot of luck brings you this set of then and now shots. 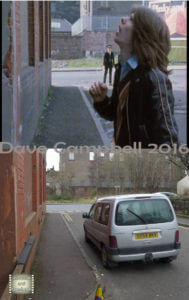 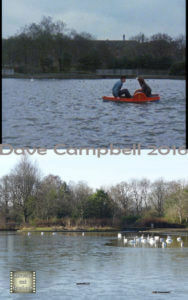 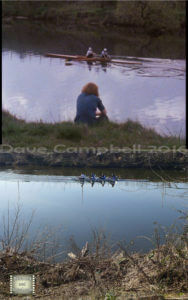 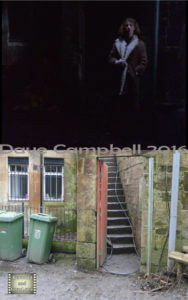 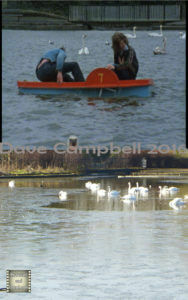 Another help in tracing scenes came from the DVD extras on the BFI release of the film. 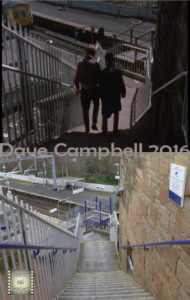 In the BFI DVD (dont buy the other release as its the version with the dubbed over voice track for the American market) Mark Kermode interviews Bill Forsyth about the making of the film. 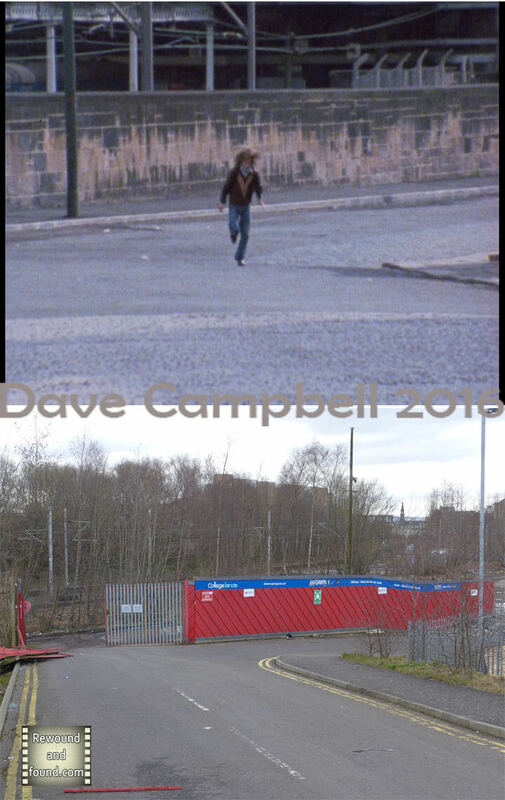 This helped narrow down locations and when he shows a letter from Irn Bru, turning down the request for funding donations the address on the top of the letter led me to the lane and gate where the gang are collected by the van on the night of the robbery. 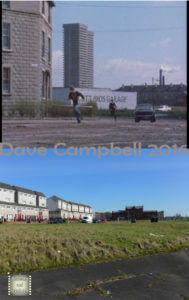 Well worth a watch, this light hearted crime caper is full of character, loaded with jokes and a great view back at Glasgow of old. 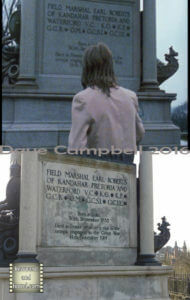 I hope you enjoy the videos and picture sets below and if you have any connection to the film or information to add please get in touch and let me know. 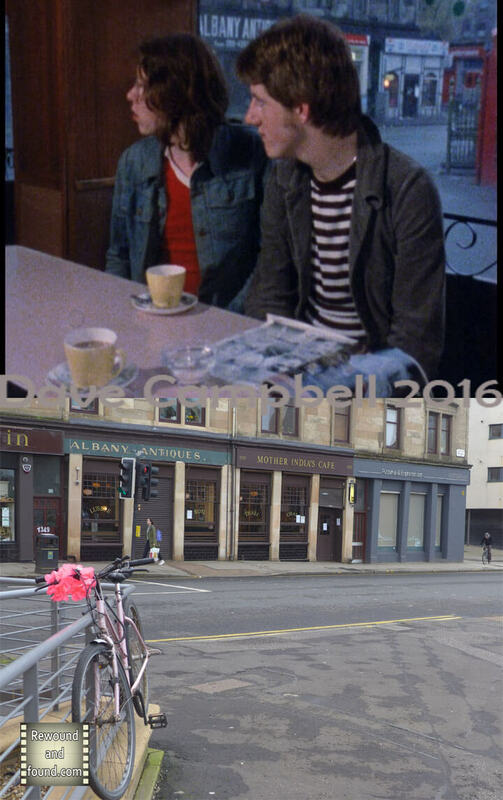 “How much for a burger?” Park Circus. LOCATION; Statue of Earl Roberts of Kandahar, Kelvingrove park. 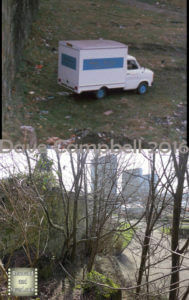 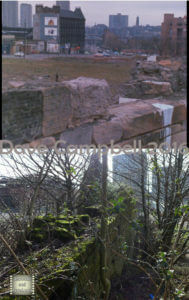 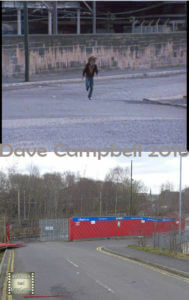 Location; Clyde walkway near Shawfield. 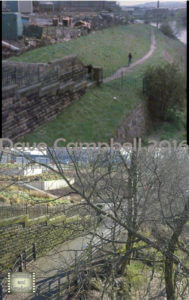 Location; Clyde walkway at Rutherglen bridge near Shawfield. Location; Clyde walkway, under the new bridge near Shawfield.